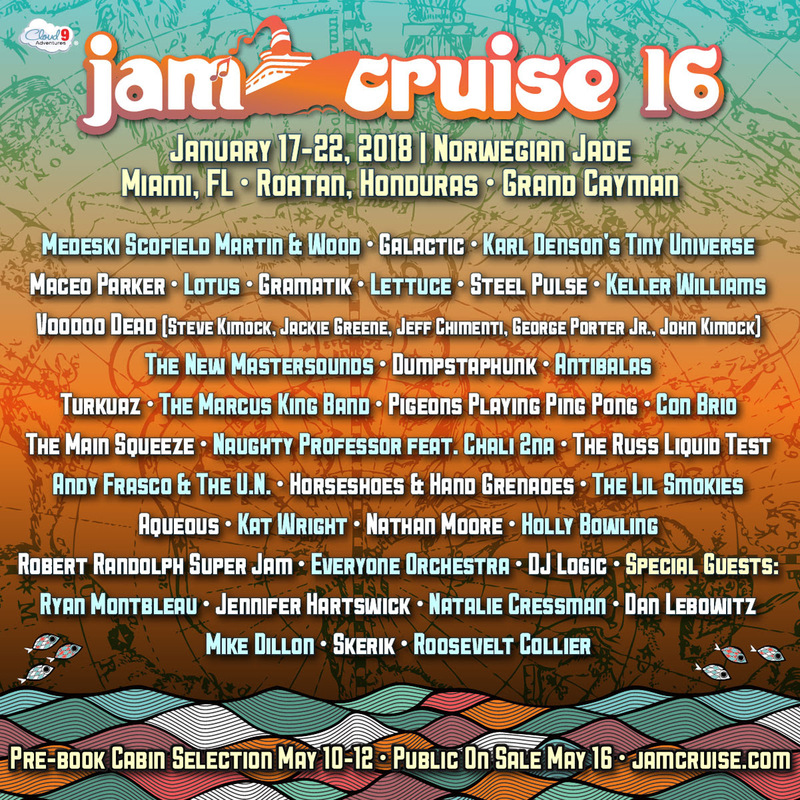 Jam Cruise 16 just dropped the lineup featuring a huge list of music icons including: John Medeski, John Scofield, Karl Denson, Maceo Parker, Ivan Neville, Robert Randolph, Jennifer Hartswick, Skerik, and many more. The traveling music festival will leave Miami and tour the Grand Cayman from January 17-22. The Robert Randolph Superjam set is one of the best ideas to happen in live music in several years. Jam Cruise takes home a big win for smart booking for a major festival lineup. 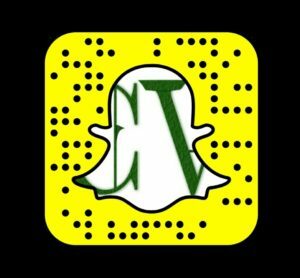 Browse over the entire lineup via the festival’s main website. Lotus is one of the acts on the bill, and recently dropped a mix of live music titled 86 Revolutions. Stream the music below. Jam Cruise has noted that everyone who purchased a Pre-book will receive a separate email with their Token code and booking time to select a cabin between May 10-12, 2017. The Public On Sale is Tuesday May 16, 2017 at 12pm ET if any cabins remain.